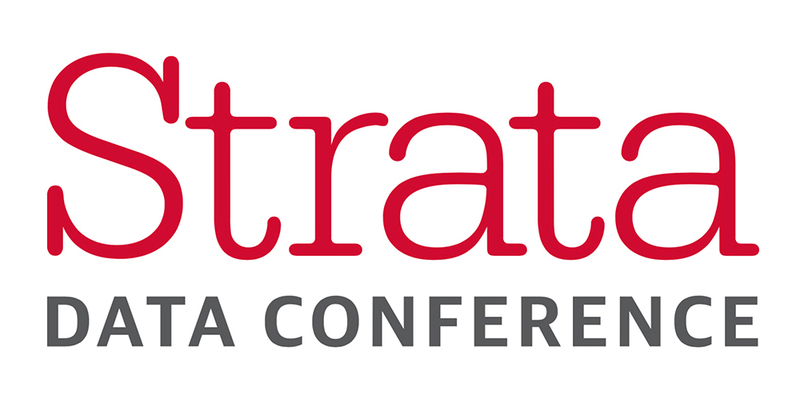 Striim is excited to be an Impact Sponsor for Strata Data Conference NY 2019! Be sure to stop by our booth to learn how Striim makes it easy for your organization to enable real-time data pipelines for fast cloud adoption. Through Striim’s streaming integration capabilities, companies can collect and move data from a variety of sources to major cloud environments including Microsoft, AWS, Google, and Snowflake.